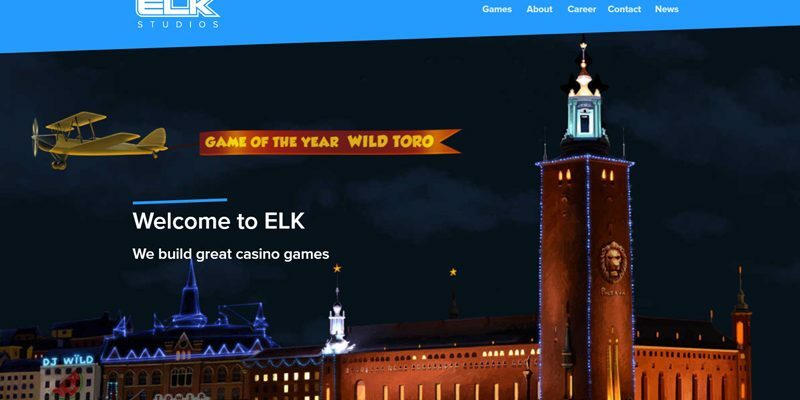 Being a very young provider, that opened it’s virtual doors just 5 years ago, in September 2013, Elk Studios planned their seemingly winning strategy from the get-go: instead of going for a huge variety of Games, they went and focussed specifically on Slots (which are not for nothing, the most popular Casino Games to date) and decided to make each and every one, into a small work of art. That very much paid off, as it didn’t take long before their Slots started popping up left and right, to be featured on most of the the major operator’s sites. So far they have only produced 17 Games but at least graphically, they all shine magnificently in their own light, and i can’t help but say i’m a huge fanboy, despite finding the term somewhat repulsive. If you compare their graphics to many of the most popular providers, i find it hard to believe you wouldn’t see why i feel this way though! 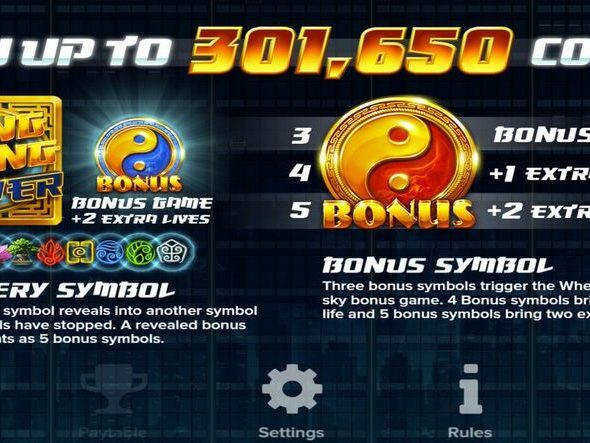 Just checking the graphics is of course nowhere near enough to be convinced, but the gameplay is fast-paced and smooth, the music and sounds are awesome, and most importantly: their Game’s mechanics are really innovative, in basically every Slot so far. That in itself is a feat, that’s quite hard to achieve nowadays – taking in the fact that there are millions of Slots out there already. 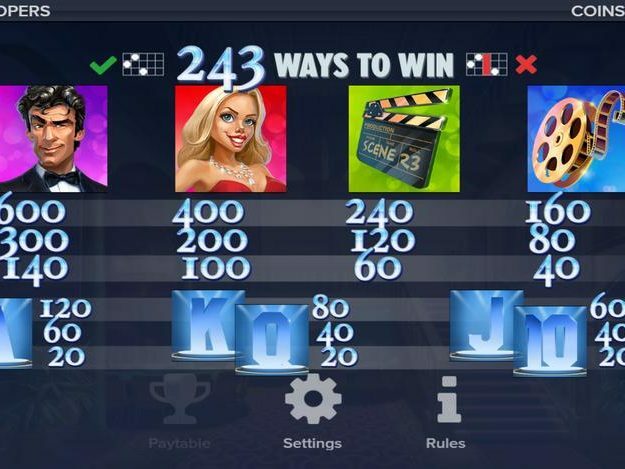 Aside from their awesomeness in producing Top Notch Slots, they are also showing some innovativity in the ‘Game Controls’ and ‘Player Loyalty Rewards’ section, which can be seen in their options menu, where you’ll find a ‘Betting Strategy‘ menu, giving you various options to let the software go for different betting strategies, in the hopes of gaining an edge. 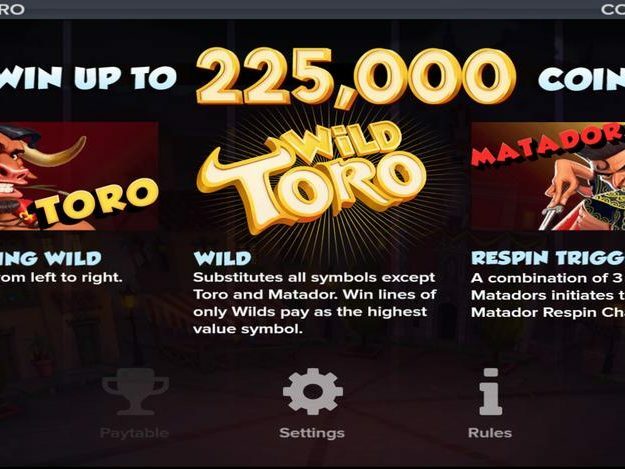 Then there is a back-end function, called ‘Game On‘ which is basically a mini-loyalty reward, that can be automatically triggered after a player has spun 25 times for real money, and can award Free Spins instantly, for example. 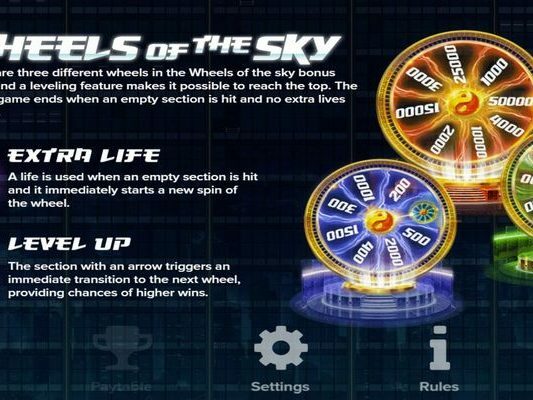 I haven’t tested that function yet, as i assume it’s up to the operator, to implement the function, and so far i haven’t found one that has done so, or i was just unlucky (i definitely qualified re: amount of spins though), but i know of its existence. 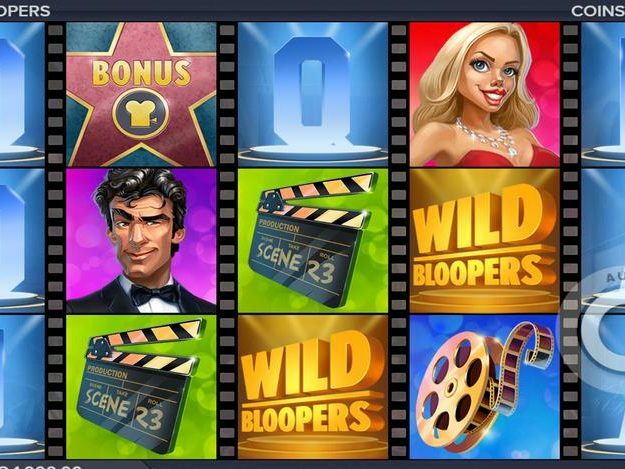 So Elk Studios is basically a dedicated small team, specialized in high quality Slots, with long playability, and a big entertainment factor: let’s hope they stay that way! 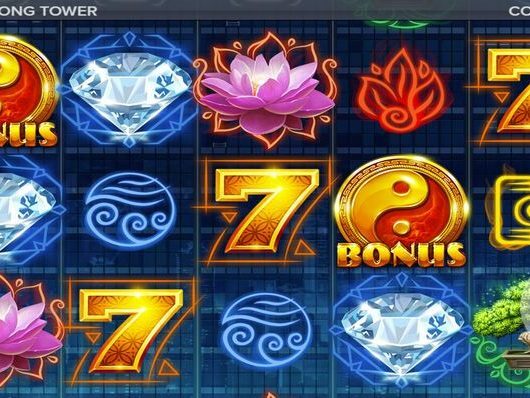 Most of their Slots do have a medium to high variance feel to them, with a few lower variance-type exceptions, and a few very high variance ones. Most of them display quite streaky behavior, which can be very entertaining, even if the wins aren’t all too high on average. 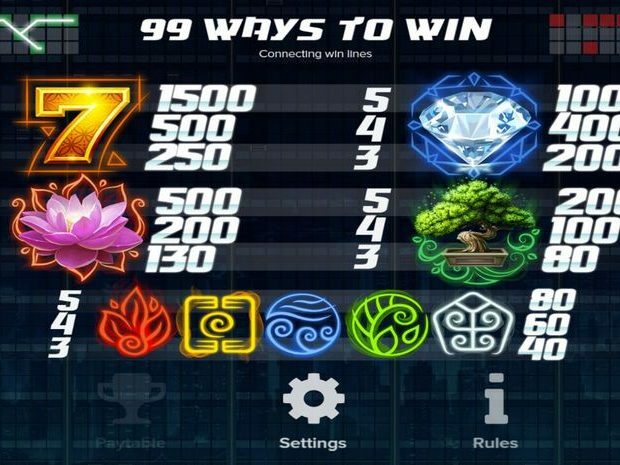 Their first Slot for example, called ‘The Lab‘ is quite high variance: it has a max win of 3070x bet, that you’ll rarely see, but it can dish out several consecutive wins in the 500x bet region, when it’s in a winning streak, and has as such probably contributed a lot to their rising star. But titles like ‘Bloopers‘, ‘Wild Toro’, ‘Ivanhoe‘, ‘Hong Kong Tower‘ and ‘Route 777‘ really sealed the deal, so to speak. 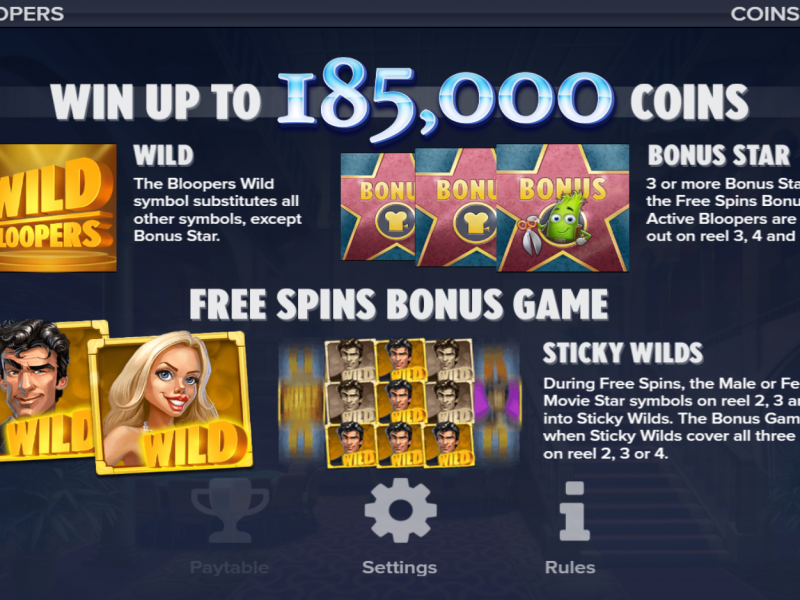 Their style is mostly cartoonish – though as stated, very detailed, pimped-up and really cool – but they also have a few retro 80’s style Slots, and some more ‘conventional’ themes, such as DJ Wild, Champions Goal, The Lab and Poltara. 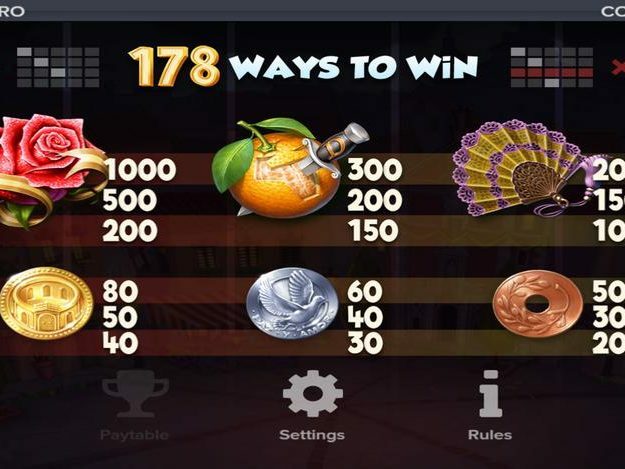 As they are integrated in several Multi-provider Platforms, they are very widespread as of late, and you’ll find their Games almost everywhere now: they support more than 20 Languages and even more Currencies, are well Regulated and Certified in all Major Jurisdictions and are extremely focussed on a perfect Mobile Experience, to go with the times: this is easy to notice, as soon as you open one of their Games on a Tab, Phone or similar Device. 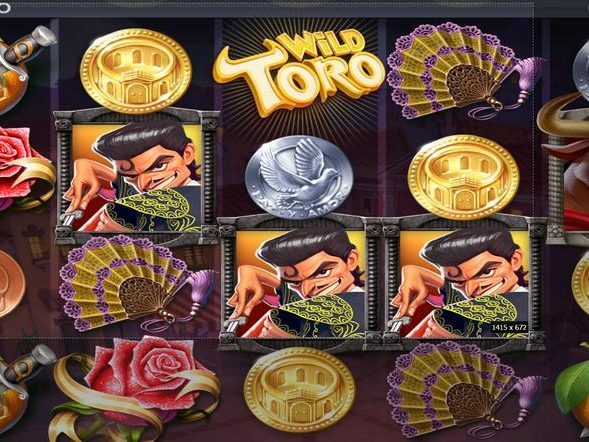 here on the forums. 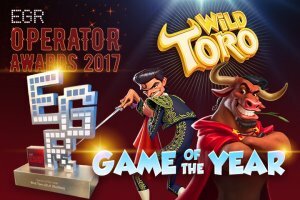 They placed in the top 25 of our own (unofficial) ‘Best Slots of 2016‘ and ‘Best Slots of 2017‘ threads as well, that were voted on by the Casinomeister membership. I have not had the chance to meet up with any of the Elk Studios games developers or administrators, so my experience with them is limited.